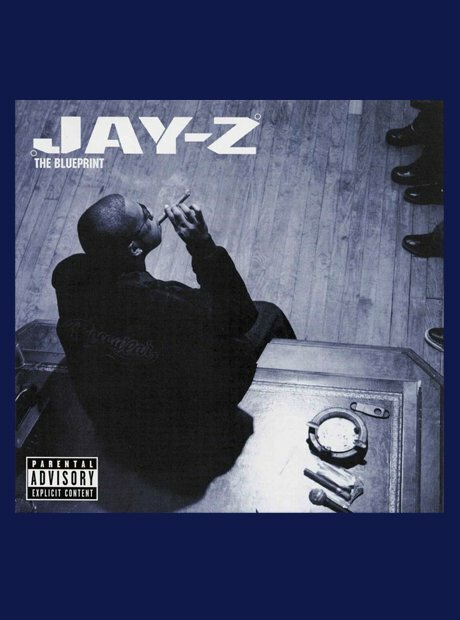 Without doubt Jay Z's The Blueprint was one of the strongest, if not the strongest, hip hop album of the noughties, with Jay himself even rating it as his best work. The album had Kanye West written all over it with tons of soulful samples. After its release there was an unavoidable shift to a more soul centric and sample-reliant sound in hip-hop.